Manchester Metrology celebrated its 10th anniversary on August 1st with an open day at our new premises in Ashton-under-Lyne. The 10 year anniversary coincided with a move to a new 5,300 sq ft premises, which is 5 times larger than our previous site. To celebrate this, we hosted a live metrology event which was attended by all the leading providers in the metrology sector including – Verisurf, Faro, Optimax, Hexagon Metrology, Measurement Solutions, PolyWorks and Aberlink. Since its inception in 2008 Manchester Metrology has become a market leader in the inspection of engineered components with a record turnover of £1.7m in 2017. 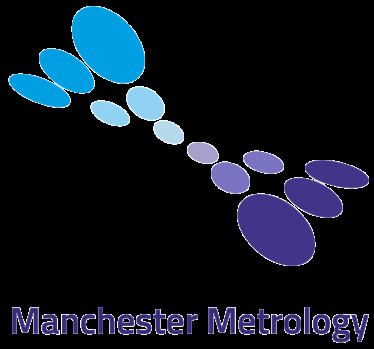 Paul Bulman, Managing Director Manchester Metrology commented “It was such a huge honour to be joined by so many leading Metrology suppliers at what was for us a great celebration of 10 very exciting years. It is a great testament to the dedication and commitment of our team to be able to host such an event.” Now employing a total of 13 staff, the company is dedicated to providing training and opportunities for the younger generation to enhance their skill levels and introduce them to new and exciting roles within the metrology sector. Manchester Metrology aims to maintain future sustainable growth and expansion, with a £700k investment in the latest metrology equipment in 2017 – Aberlink Xtreme, CNC CMM, Leica and Cybergage 360. The company’s long-term partnership with equipment supplier FARO and the significant investment in new technology has enabled Manchester Metrology to become a UK leader in the inspection of engineered components, offering an extensive range of equipment hire packages and on-site services.